It’s summer. 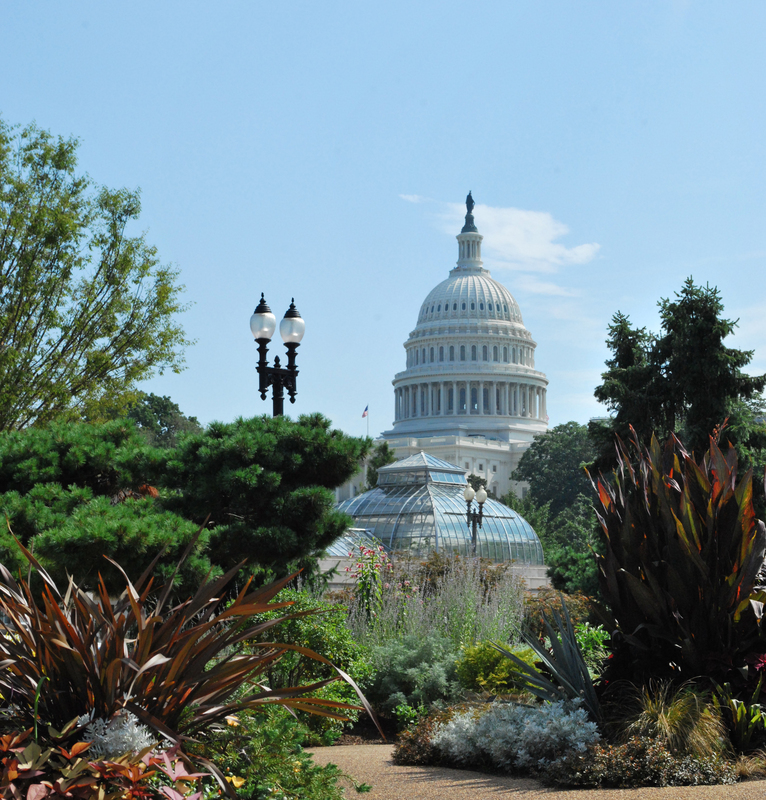 Depending on where you live, the garden is either in full-bloom and thriving, or taking a rest from the scalding summer heat. I’ve noticed that some of my blooms have faded color slightly, or the plants are not blooming at all due to excessive heat. Only my annual impatiens and marigolds are full of blooms. You can add instant color to your garden by planting annuals. One neat thing about impatiens, at least in my experience, is that they will self-seed readily. Over the years, I’ve planted favorites such as Dazzler White, Dazzler Apricot, Dazzler Blue Pearl, Dazzler Rose Swirl, Dazzler Violet, Raspberry Swirl, etc. 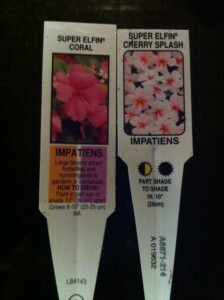 This year, I selected Super Elfin Cherry Splash and Super Elfin Coral. I like the white and pink combo of the Cherry Splash and think it goes well with the Coral. 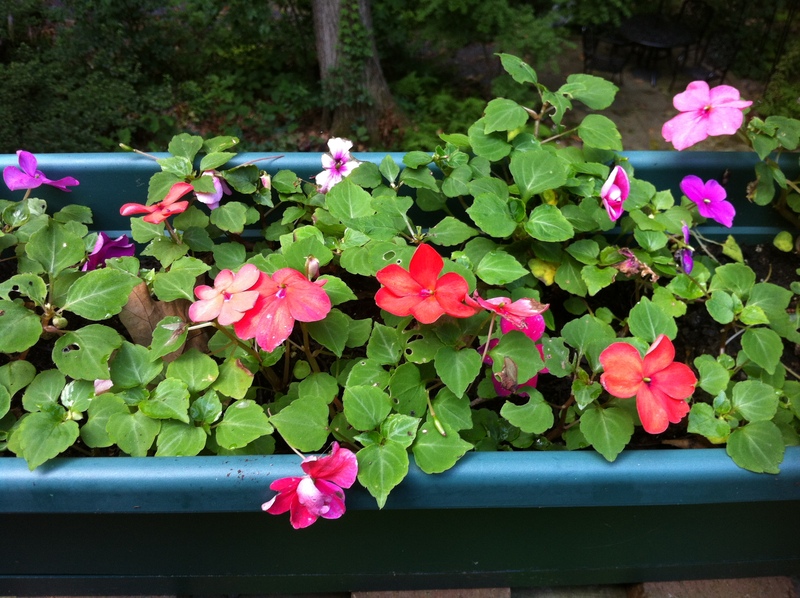 Each year, one of my planters will surprise me with a multicolor display of impatiens from the previous year’s plants — I’m never sure which colors will come back or where the birds may have planted seeds. I don’t even have to do anything except water and maybe add some new potting soil and nutrients. And this year, due to our light winter, a number of other pots containing last year’s impatiens had self-seeded so I have a bevy of white and many shades of pink with a few Dazzler Red plants here and there — instant color when they started to bloom. There’s even a small Dazzler Violet impatiens that popped up in a crevice of one of my boulders! 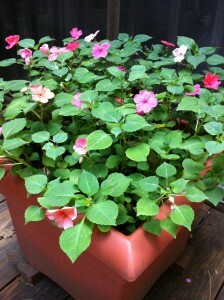 This planter never needs to be replanted since the impatiens self-seed! Happy impatiens do well only in my fenced backyard as anyone who has browsing deer knows…impatiens are deer candy! And since I have mostly shade back there, I plant brightly colored impatiens intermixed with white impatiens. The white ones really “pop” in the night skies. It’s always a toss-up to have a span of one color, or to intermix. It’s up to you and your style and preferences. Be sure to note the plastic plant marker that comes along with the plant. The marker will note the plant’s light and sometimes water or soil requirements. 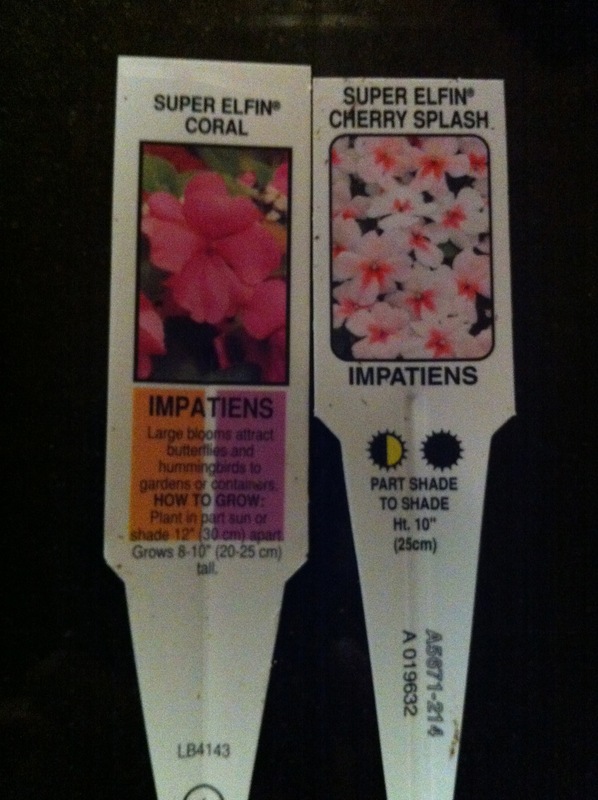 Impatiens, for example, are shade plants. The more tropical Guinea impatiens will take more sun. 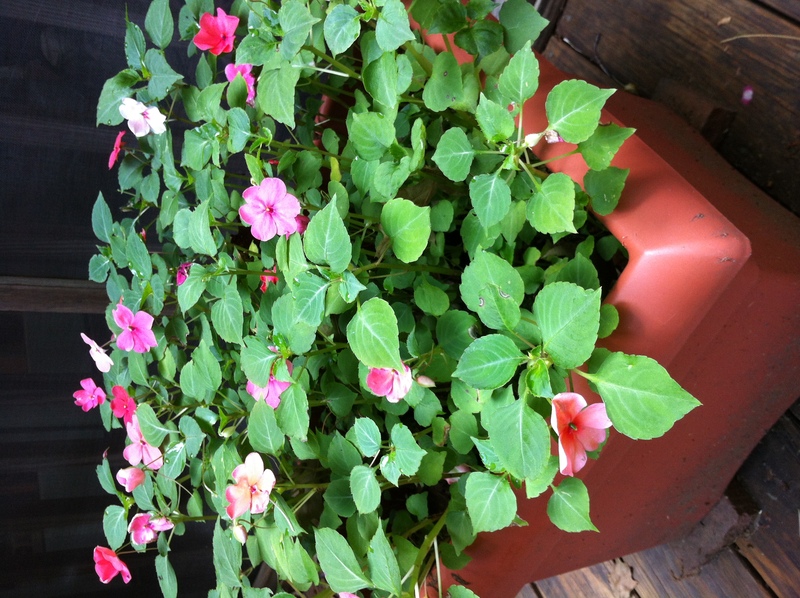 I prefer the Guinea impatiens in pots for my sunnier deck areas, and the more traditional impatiens for my shady pots and flowerbeds. 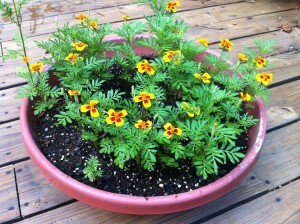 It's been fun to watch my marigolds grow from seed! Now, if you’ve checked out my “About the Gardener” page, you know that I started gardening with marigolds when I was a young girl. 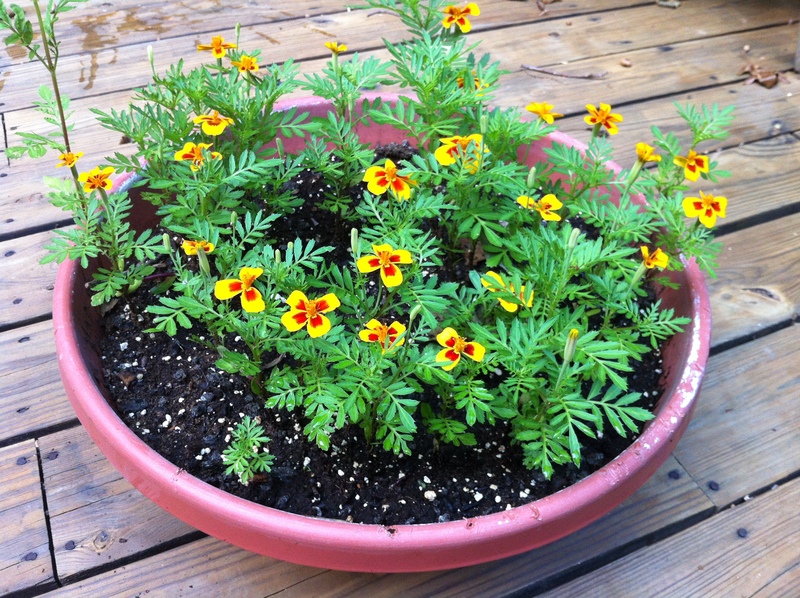 This year, for the first time in about 10 years, I planted marigold seeds in a shallow terracotta-colored bowl. 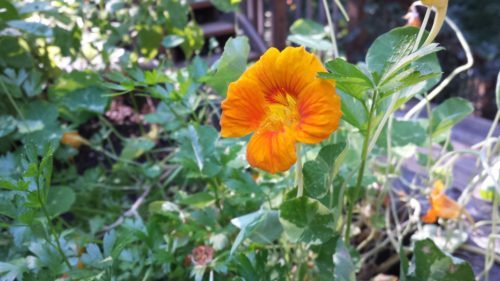 If you have the patience, you can start your annuals from seed. I could have purchased full-grown marigolds at the garden center in May and planted them for instant color — yet this year I wanted to watch them grow on their own. The first bloom opened up on Memorial Day. Most of the others are blooming now. 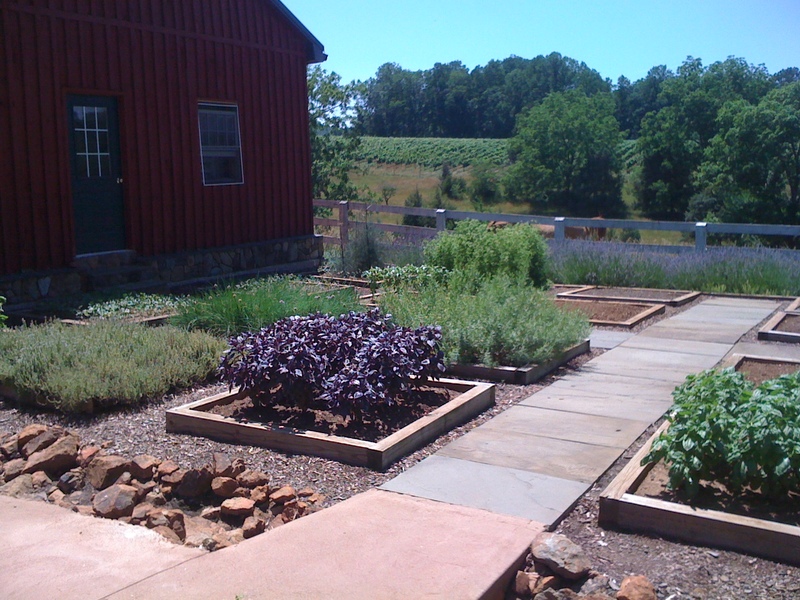 Marigolds can be used in the vegetable garden as marigolds are known to repel some destructive insects. 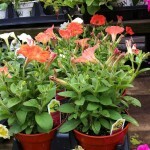 Other popular annuals for instant color are begonias, petunias, zinnias, ageratum, dianthus, and geraniums. 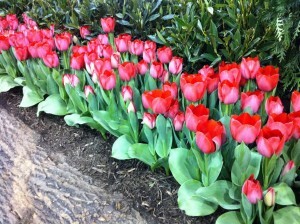 Each offers a “pop” for your flowerbeds! 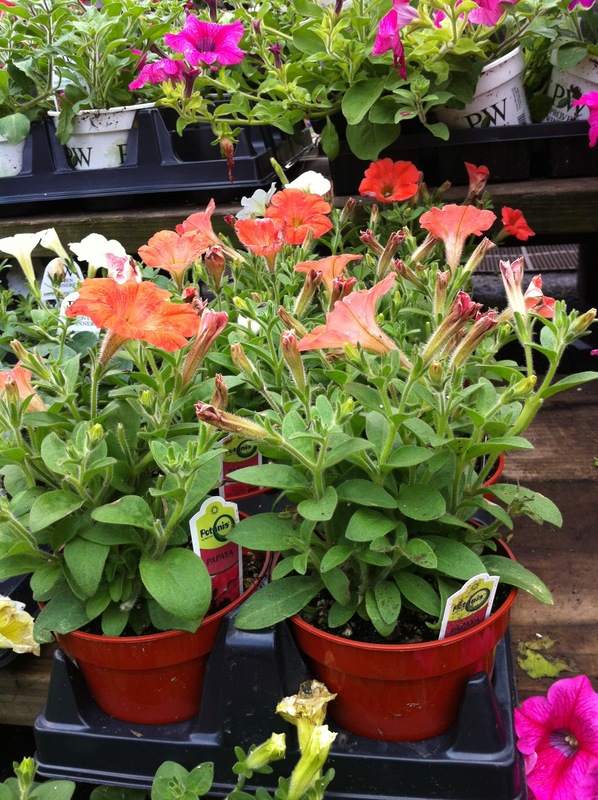 The above photo shows “Papaya” petunia which has a lovely orangey papaya flesh color. And remember that next year’s self-seeded annuals might not look like this year’s parent plants. Such a delightful surprise for the gardener to wait and see what comes up next year. 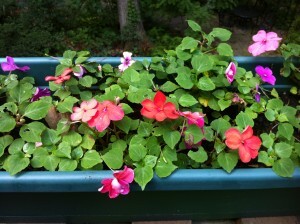 Impatiens self-seeded in this flowerbox. What are your favorite annuals? And for those of you with super brown thumbs — you can brighten up your garden with color from garden ornaments. Click on the images to purchase some of your own!